Psychologists of the Educational-research Institute of education quality conduct individual consultations for students and University staff on a daily basis. 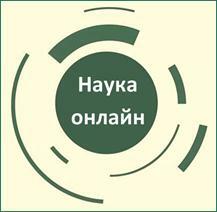 The main aim is to provide psychological assistance and practical recommendations for the resolution of personal psychological difficulties, educational problems, professional activities and cooperation with environment. Consultations are confidential and free of charge and are carried out by appointment. Improvement course of psychological and pedagogical qualification “Young teacher's school” constantly has been working since 2009. Training on a course is obligatory for those teachers of KhNMU whose length of service does not exceed 5 years. young teachers assistance in the search for individual teaching style and the introduction of modern teaching technologies in teaching work. Training groups consist of teachers of departments of KhNMU. The audience's teaching work experience is up to 5 years.The formation of groups is based on the selection of candidates for training, carried out by heads of departments and individual orders of teachers of KhNMU. The courses are open, so every teacher of KhNMU has the opportunity to attend seminars they prefer the most. The educational process is based on a full-time education without interrupting the teachers from their work. individual counseling on issues of psychology and pedagogy. 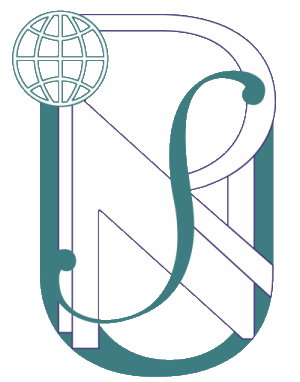 Objective and qualitative analysis of the course is carried out by the sociological group of KhNMU through interviews, questionnaires and focus groups. The results of the study are used as a basis for improving the work of the courses, the updated topics of seminars. Classes at the “Young teacher's school” are planned by the Educational-research Institute of education quality and implemented faculty and staff of KhNMU, involving invited professionals and teachers with years of teaching experience and creative work. The course facilitator is a practical psychologist of KhNMU. 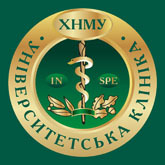 The material and technical base of KhNMU is used in the course. After working out the training programmes, audience receives a certificate of participant of the improvement course of psychological and pedagogical qualification “Young teacher's school” of the established sample.